What a wonderful friend you are. This gift certificate grants one adult attendance to an art party, class or event. Give the gift of creativity! 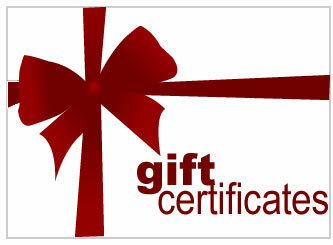 The amount of this gift certificate ($40) may alternatively be credited towards a custom art party deposit.